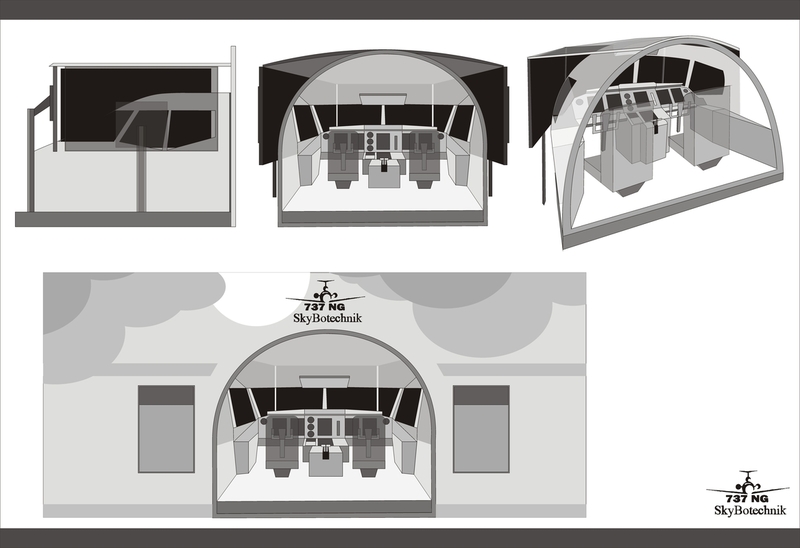 Our old plan became true when we started to build and to sell a B737 NG, A320 and military simulator. In Hungary we do first this high level, satisfying all the claims, giving an unforgetable experience simulator, to professional pilots and to people who want to relax. Our workshop is located in Gyõr, Hungary. Here we produce and assemble simulators. 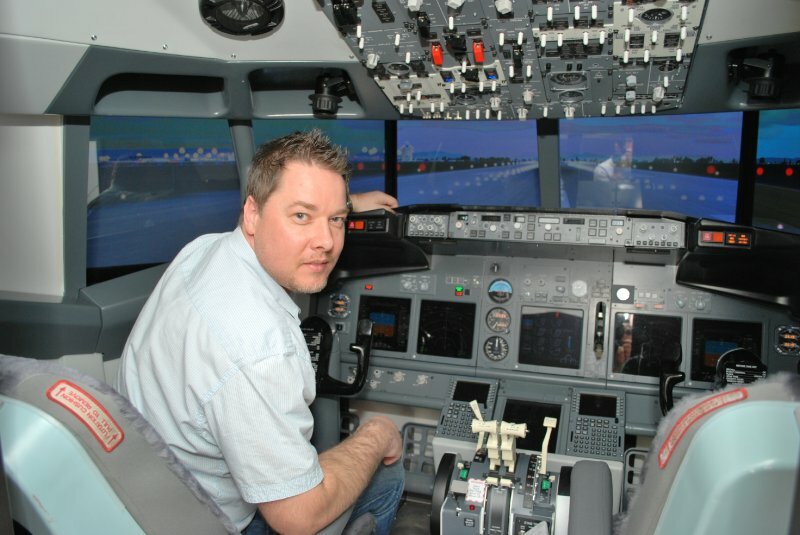 In the past years we sold more 737 NG simulators, and sold unique 737 NG cockpits, airplane seats and transformed aeroplane parts for exhibitions. Novelty, we produce office furnishing from used plane parts. These are made based on individual claims. The B737 NG airplane is one of the most popular types. More airlines using it, because it’s reliable and stands for the newest technik. The simulator has high quality external and internal input! The 60 inches contrast screens with HD resolution provide the realistic scenery. For the even more realistic feeling it has original pilot seats, syncronised yokes and pedals, autopilot, automatic throttle and rudder trim help in handling different flight situations. The technical data appears on 6 EFIS screens on the control panel. Different kind of simulation possibilities e.g. weather, day, route, 24000 airports, big cities. Tutorial program which we can create several situations and emergency phases furthermore on the internet it can connect with more planes ,so realistic directional flight can be carried out with it, also you can adjust the current weather and day time by using the internet.The simulators are suitable for pilot-practicing,learning-education, but it provides excellent entertaining possibilities, that’s why it is perfect for commercial using. We recommend it to investors, also we implement unique needs. It is pretty good investment, stable value, big advertising power. Traits: movable, original parts, easy transporting, disassemble and assemble in 3 days. We provide service, putting-in, a full range of after service, coaching, maintenance. At our place you can see and try it. If you need more informations please contact with us!